This brand-new service will let guests check in whenever they want, no matter what time they arrive, and also check out when they want to leave within their accommodation dates. Time is not only an emerging luxury consumer need; it is the most luxury commodity that is owned. 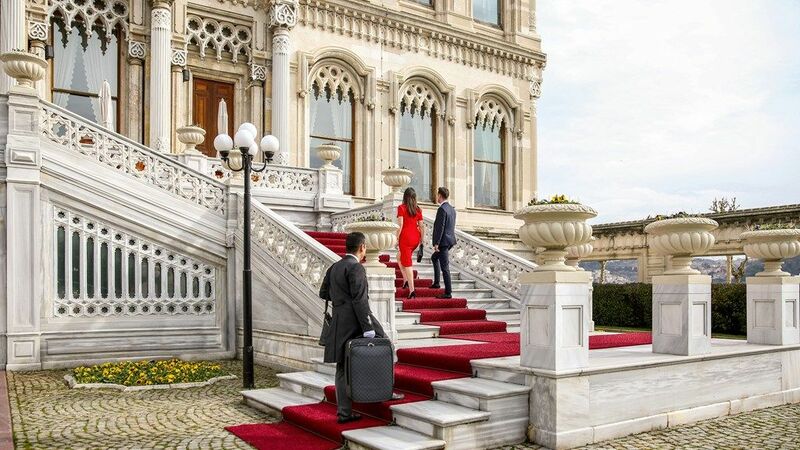 The quality of Ciragan Palace Kempinski Istanbul is highlighted in the personalized service and in adding quality to guests' time by extending their experiences of their stay and destination. This luxurious palace continues to keep a close eye on trends in travel habits and requirements. With the highest service quality and global travel trends, guests can arrive and depart as they wish instead of the usual times of 14:00 for check-in and 12:00 noon for check-out. Especially for those guests who travel long-distance or arrive early in the morning due to flight times, this new initiative will be ideal and will also enable them to relax and be prepared for their journey in Istanbul. At the time of their check-in, the hotel will guarantee a room, no matter what the time of their arrival. Ciragan Palace Kempinski Istanbul General Manager and Regional Director of Kempinski Residences in Turkey, Ralph Radtke says; "It is an era of increasing guest-centric approaches and being more initiative for guests. The purpose of launching this new initiative is to extend experiences regardless of time constraints. Ciragan Palace will be the first in Kempinski Europe hotels, and also in Turkey hotel industry. This service is now valid for certain room types and we will implement it for all room types at a later stage. Our guests are global explorers and they love to connect with local people and experience the destination. Ciragan Palace is an iconic ambassador of Turkish hospitality. We hope that timeless check-in & check-out will maximize guests' memories of the timeless city Istanbul and also enable them to discover other cities in Turkey as well."